Mohamed Amir joined DWS as a Paralegal in August 2015 assisting in the Conveyancing and Commercial Property department. He went on to start his training contract with DWS in November 2016, managing a mixed case load of Residential and Commercial Property, along with assisting the Litigation department in Debt Recovery matters. 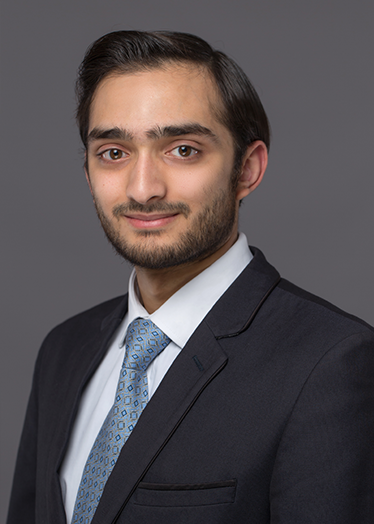 Mohamed Amir qualified as a Solicitor with the DWS Real Estate team in November 2018 and handles a wide range of transactions being all Islamic Finance matters, Freehold & Leasehold Purchases & Sales, Re-mortgages, Transfer of Equity matters, New Builds & Help to Buy’s, Shared Ownerships, Lease Extensions, Commercial Leases, Commercial Re-finances and Commercial Sales and Purchases. If you have any questions or queries, Mohamed Amir is always happy to assist!